Most probably Philodromus sp., however the "pose" of the spider doesn't help. 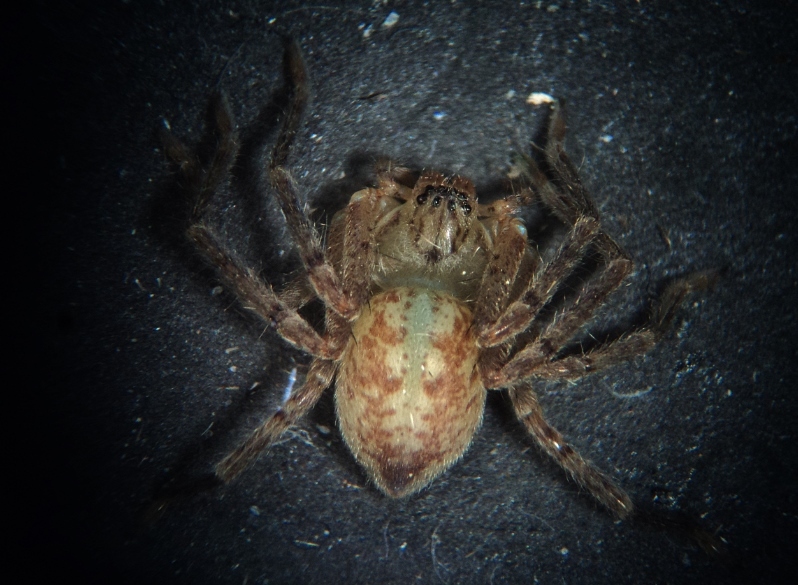 not Philodromidae, but Sparassidae (genus Olios). You're right, Sparassidae not Philodromidae. Completely forgot about that family yesterday. Thank you for correcting me.